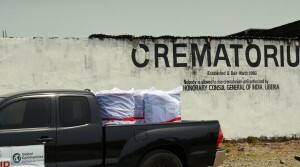 The Liberian government has closed and dismantled a crematorium in Monrovia in a move that represents significant progress in the country’s fight against the disease, the Associated Press reported. The country had previously imposed cremations because traditional burial practices, which included washing and touching the dead, pose a significant danger of infection. The government removed drums from the facility holding ashes of over 3,000 victims. Nineteen barrels of remains are slated for burial on a plot bought by the government as a cemetery for Ebola victims. 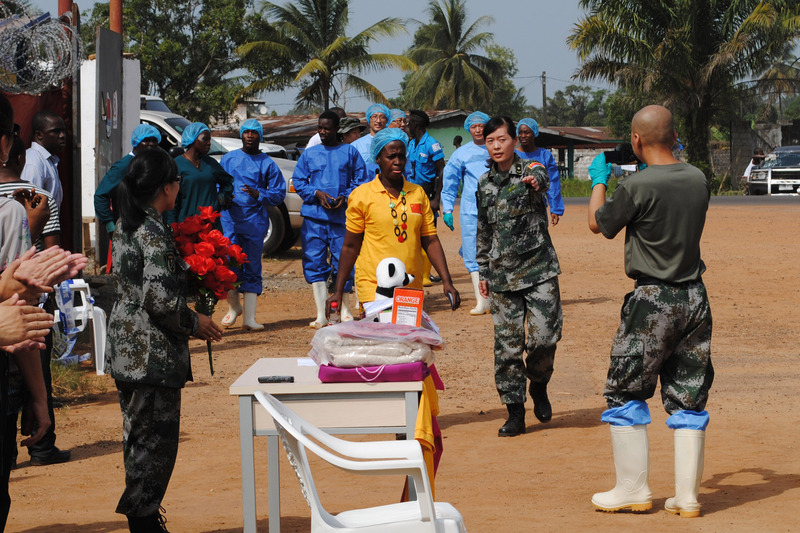 Last week Liberia’s last known Ebola patient, 58-year-old Beatrice Yardolo, danced out of a Chinese treatment center in Monrovia. “I am very grateful to the Chinese treatment center and the Almighty God that I lived to see this day. I did not know I would make it,” Yardolo told Reuters. Following Yardolo’s release, the country must go 42 days with no new Ebola cases until the country can be officially declared free of the disease, the AP reported. The country is still monitoring 106 people for suspected contact with Ebola patients, according to the Wall Street Journal. Neighboring countries Sierra Leone and Guinea are still struggling to contain the spread of Ebola, as the World Health Organization launched its first experimental Ebola vaccine trials in Guinea on Saturday. More than 23,900 cases of Ebola have been reported since the current outbreak began in December of 2013, including some 9,800 deaths according to the WHO. Left: A car carrying barrels containing victims of Ebola's remains leaves the crematorium on March 7, 2015 in Monrovia on the way to a burial site. Photo by Zoom Dosso/AFP/Getty Images. Triana Kalmanoff is an intern at PBS NewsHour Weekend.